On 18 April, St. John’s College fell to Peterhouse, Cambridge in the final round of the television quiz programme University Challenge. The 2015-2016 competition marked the 45th iteration of the programme, which premiered in 1962 on ITV and was revived by the BBC in 1994. The challenge is structured as a direct knockout tournament, beginning with 28 teams of four students, each representing a different university from the United Kingdom—or, in the case of Oxford, Cambridge, and the University of London, representing up to five individual constituent colleges. This year, the St. John’s team was accompanied by fellow Oxford teams from St. Peter’s College, Kellogg College, and Nuffield College. Within the challenge, students are expected to answer a variety of general knowledge questions, buzzing in promptly to respond and receive points. The subject areas most often featured on the programme are history, at approximately 10% of questions; literature, also at 10%; and science, at around 8%. Geography questions are featured heavily as well. The St. John’s College team this year was comprised of Alex Harries, a history student; Charlie Clegg, a theologian; Dan Sowood, a chemist; and team captain Angus Russell, who studies History and Modern Languages. The 2015-2016 University Challenge programme was first broadcast in mid-summer, with St. John’s facing off against the University of Bristol in the first round. St. Peter’s, meanwhile, battled the University of Liverpool, while Kellogg and Nuffield competed against Christ’s College, Cambridge, and Queen Mary University of London, respectively. Only St. John’s and Nuffield prevailed in the first round, though St. Peter’s was granted a chance for revival in the Highest Scoring Losers Play-Offs. Unfortunately, the team fell to the University of Glasgow. Both St. John’s and Nuffield won their matches in the second round of the tournament, moving on to the quarter-finals, where Nuffield was eventually eliminated by Imperial College London. St. John’s, however, prevailed and then defeated the University of Liverpool in the semi-finals, securing a place in the final round against Peterhouse, Cambridge. Peterhouse had been one of three teams St. John’s had faced in the quarter-finals, and the only one to present a challenge. Though the St. John’s team had exited the semi-finals with a winning score of 195, compared to Peterhouse’s 145, it lost heavily to Cambridge in the final round, with a final score of 215-30. Though this year’s results mark Peterhouse’s first championship win, the college’s victory gave Cambridge a historic three-year consecutive win over Oxford in the tournament’s final round. “Participating in this season’s University Challenge was a thrilling experience and one we will all cherish for many years to come”, said Dan Sowood of the St. John’s team. “We never imagined we would get as far as we did; our intention at every stage was just to give it our best collective shot and see what happened”. “Although the final was a tough end, we can only commend Peterhouse for a masterful performance, demonstrating superb breadth and depth of knowledge”, Sowood added. 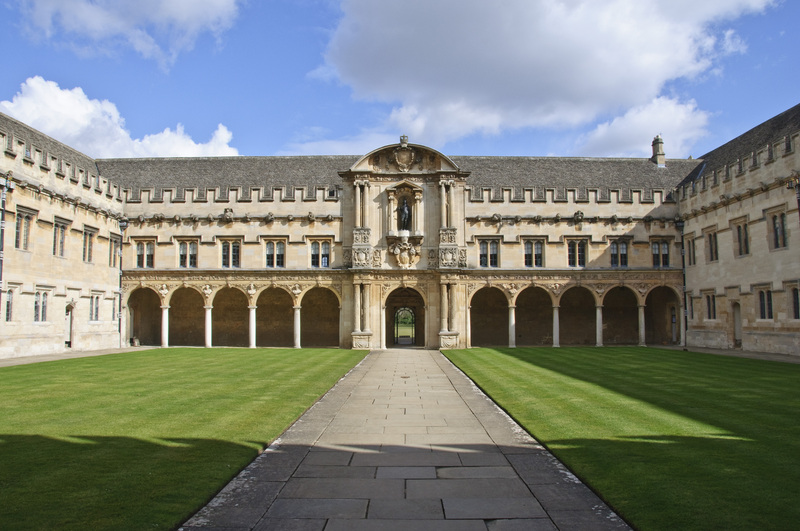 In total, since the programme’s origination in 1962, Oxford has won a collective 15 championship titles to Cambridge’s ten. The selection process for next year’s competition is already in progress.